The Irish Fire & Emergency Services Association is writing to every TD in the 31st Dáil Éireann to inform them that on the 23rd of September we will be holding a Protest Rally outside the Dáil. We are calling for the cuts to the Irish Fire Service to Stop and for the reforms to Start . Time is a precious commodity, and it waits for no one. When lives are on the line, seconds count. Fractions of seconds count. Few individuals in our lives better understand the importance of time than the men and women of the Irish Fire Service. 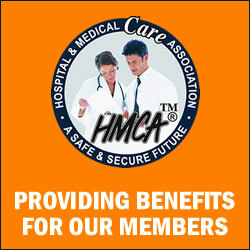 Highly qualified public servants, trained to handle crises affecting both people and property – often simultaneously. But now they face another danger. The danger of cuts to the funding of their service with proposed cuts to service by Local Authorities. These cuts will put the lives of Firefighters and the community they protect at risk. As a trained Firefighter / Paramedic I can see the effects that cuts on service delivery will bring to the Irish Fire Service. 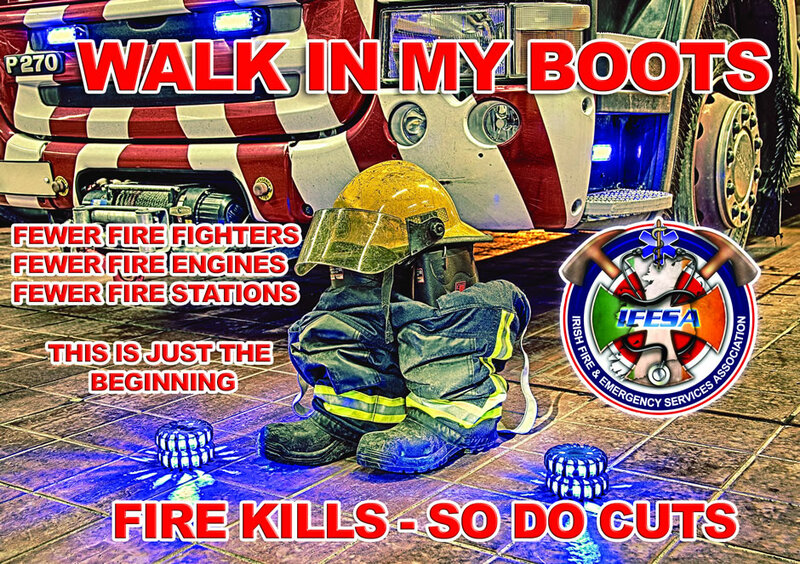 All I have to do is look to the situation in the UK, where Firefighter deaths from 1996 to 2002 were zero and on the implementation of so called modernisation, cuts and new work practices in 2002 saw the death toll rise to over twenty Firefighters from 2002 to 2009 and injuries increase exponentially over the same period. This is the tragedy awaiting Irish Fire Fighters as Local Authorities attempt to implement so called improvement to the service to reflect what UK fire services do. The spirit of the Croke Park agreement was to deliver a better public service to the citizens of Ireland. I believe this can be done and look forward to improvements in service delivery in the Fire Service. Croke Park should not be used as a means to implement cuts on essential Public Services. Certain services provided by public servants need to be protected and the finance of them ring - fenced. With local councillors from around the Country set to vote on these budget reductions in the coming months , IFESA is asking the councillors if they really understand the implications of their actions and the effect it will have for their constituents? They are playing with the lives of your Community and those who elected you. Only time and future polls will tell. The Irish Fire & Emergency Services Association has been calling for reform of the Irish Fire Service. There are quantified measures that will save money for the Irish Fire Service that will not require a cut to service provision and will even improve the service delivery, but vested interest groups and some in the Department of the Environment, Community & Local Government seem to be holding back on these possibilities. Why is the government failing to act or implement the required changes or take ownership of the problem? We see across the water in Scotland that in a statement to the Scottish Parliament, Justice Secretary Kenny MacAskill set out the benefits of Police and Fire Service reform, which come against the backdrop of significant budget cuts by the Westminster government. He also outlined detailed proposals on how the Scottish Police Service and Scottish Fire & Rescue Service will carry out their duties free from political interference, and protect and improve local services across Scotland. 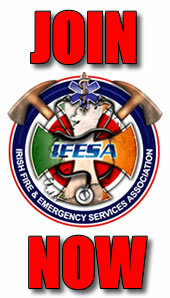 In Ireland we have 37 Fire authorities with 30 Fire Brigades /Services .This is what IFESA has been calling for to be changed. The Irish Fire & Emergency Services Association has called for the establishment of a National Fire & Ambulance service in Ireland that will deliver a Fire based emergency medical service to the citizens of Ireland. This action alone will save lives, with A&E departments closing down around the country, Irish Fire Fighters are strategically placed to respond to life threatening incidents and provide life saving interventions to the citizens of Ireland. They already provide this in Dublin where 800 Firefighter are trained Paramedics and nearly 40 Fire Fighters trained as Advanced Paramedics. They crew 12 Emergency ambulances 22 Fire Engines, 2 Rescue Tenders and various other specialist vehicles. Dublin Fire Brigade respond to over 75,000 medical emergencies in Dublin a year that is in addition to their Fire & Rescue operations .This cover is provided to approx 1.2 million people. Dublin reportedly has the second best out of hospital Cardiac Arrests survival rate in the world according to Dublin Fire Brigade management. Dublin Fire Brigade operate a Fire based EMS system to the people of Dublin and has provide an ambulance service to the citizens of Dublin since 1898. We have to accept the need for fundamental change and reform in the Irish fire service. We have to accept that a structure that evolved when Ireland was a very different country, largely agricultural with relatively small numbers living in towns and cities can no longer provide us with the level of safety and protection needed. We need to end a situation where the Department of the Environment, Heritage and Local Government, have all of the power without any of the responsibility. 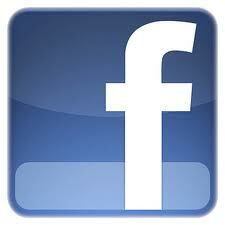 They can effectively walk away from any disaster and lay the blame at the doors of the Local Authority. With Local Authorities budgets being slashed around the country the government seems to have washed their hands of the problems in the Irish Fire Service. 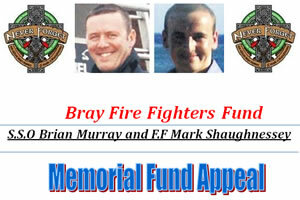 If the deaths of Fire Fighter Brian Murray & Mark O'Shaughnessy in Bray in 2007 cannot achieve change or wake up the establishment to the problems , what will? Do we need another tragic event such as the Noyeks fire in Parnell St, Dublin in March 1972 that killed eight people , the fire in the Central Hotel, Bundoran in August 1980, which killed ten people, including five children or even another Stardust disaster that took the lives of forty-nine young people on St. Valentines Night 1981. 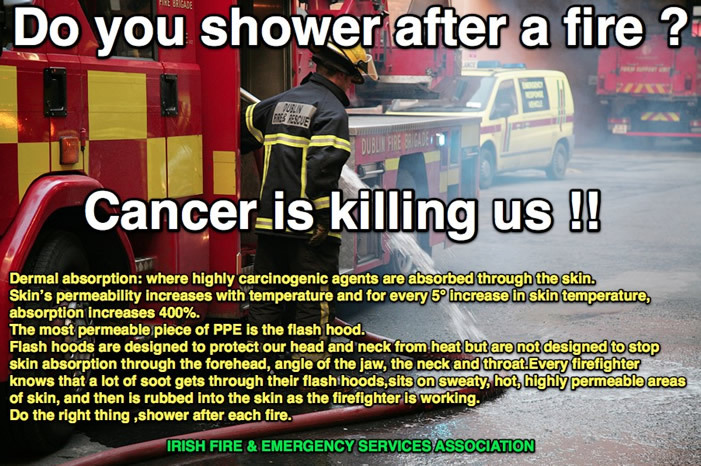 The Irish Fire & Emergency Services Association fear that another such tragedy is what it is going to take for people and the authorities to take notice. Chairperson, Irish Fire & Emergency Services Association. Vice President, European Fire Fighters Union Alliance.